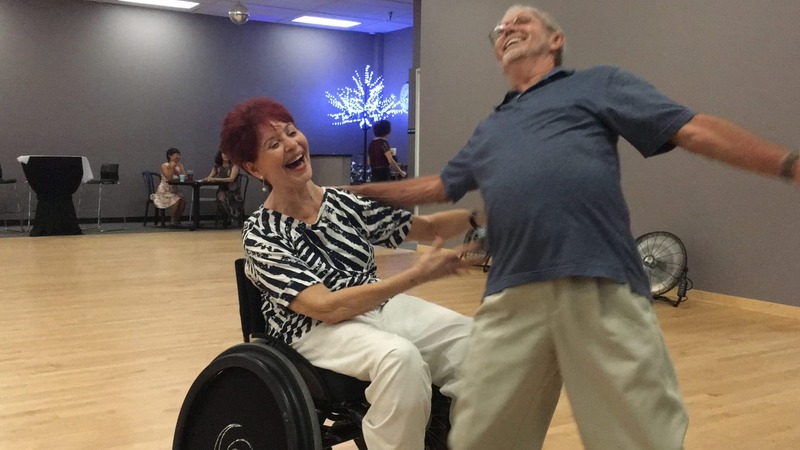 When life-long dancer Beverly Weurding was diagnosed with limb-girdle muscular dystrophy at the age of 55, she thought her days of doing the rumba and cha-cha would soon be over. 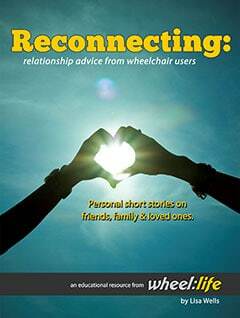 Not ready to put away her dancing shoes, she was determined to find a way to continue and help other wheelchair users experience the same joy and passion she had come to know through dance. 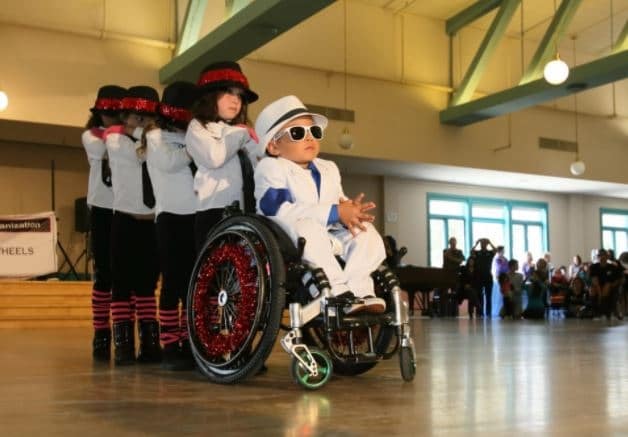 In 2008, with the support of Grossmont Hospital Rehabilitation Center, she founded the Wheelchair Dancers Organization. Since then, thousands of dancers have benefited from free lessons given by professional instructors of the highest caliber. 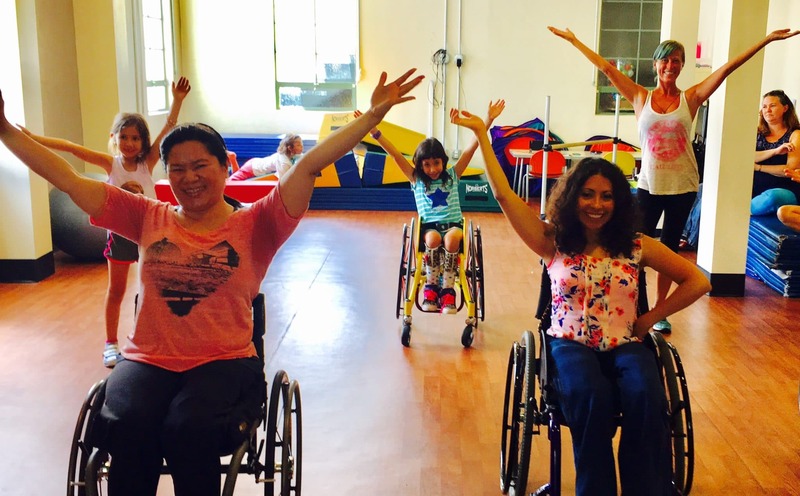 WDO encourages wheelchair users to push beyond preconceived personal and societal limits by demonstrating that anyone and everyone can dance. 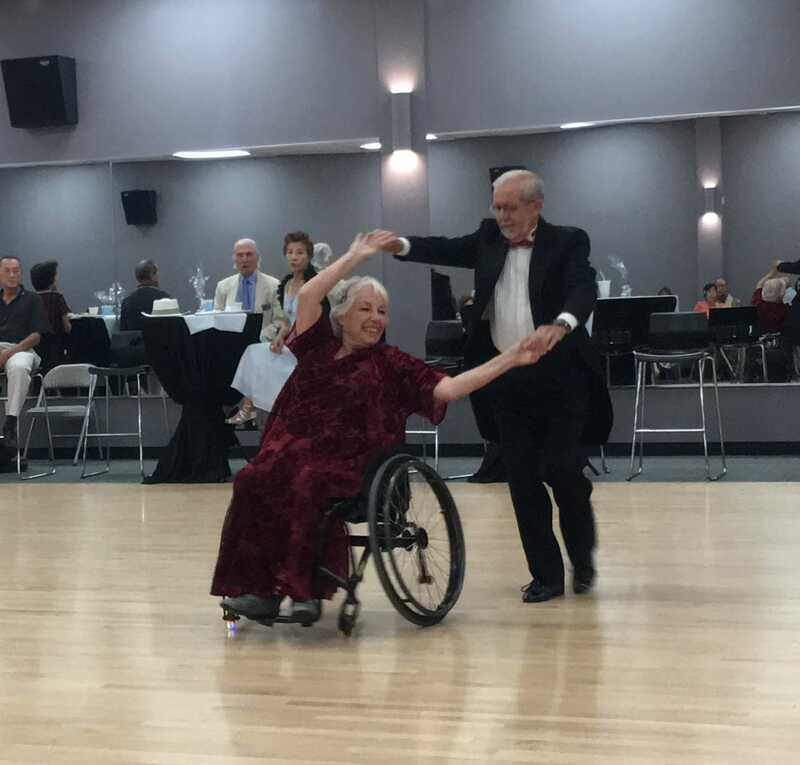 Throughout the year, WDO holds free classes for “rollers” (wheelchair participants) and “walkers” (able-bodied participants) alike in which several styles of dance are taught including couples ballroom and Latin (e.g., foxtrot, rumba, cha-cha), and hip-hop. 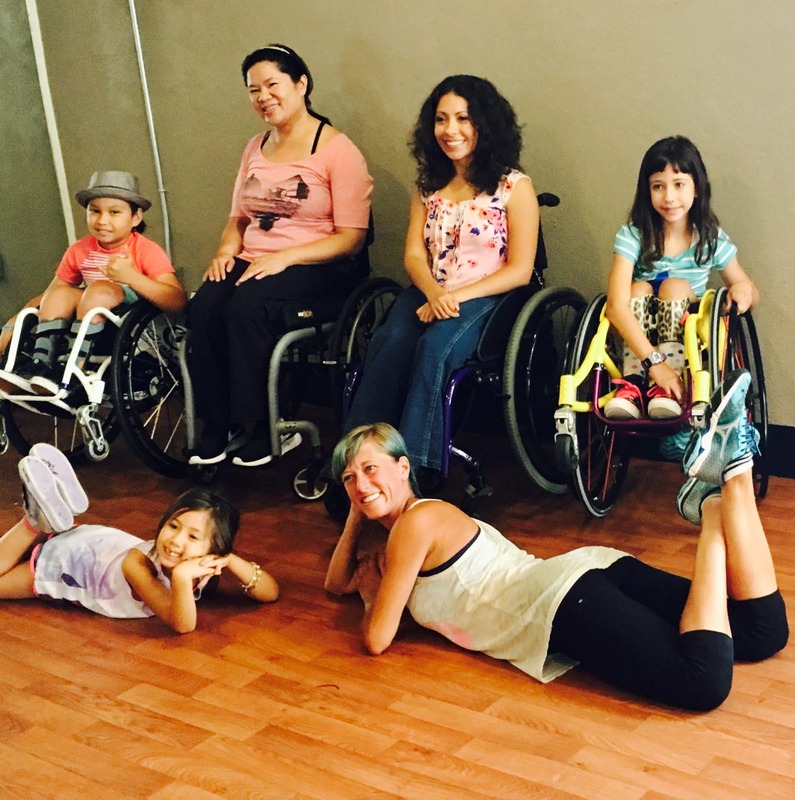 Dance It Out (DIO) Adaptive Fitness classes that get people of all ages and abilities moving to more than 20 styles of dance from around the world are offered through a recent partnership with Billy Blanks Jr. 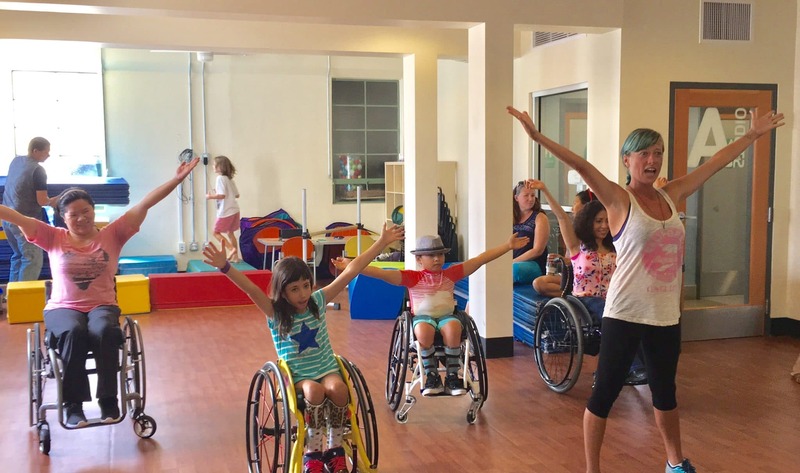 Classes are open to everybody and adapted to all abilities and ages. Before intermission, make sure to put in a bid for one of the silent auctions or buy a raffle ticket for your chance to win a prize. 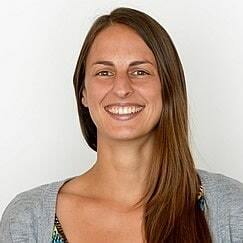 All collected funds go toward providing free dance classes throughout the year. Stick around until the curtain closes when audience members will get to bust a move on the dance floor with the stars of the show, led by Dance it Out Adaptive Fitness with Michele “Dance Me Fit” Jones. 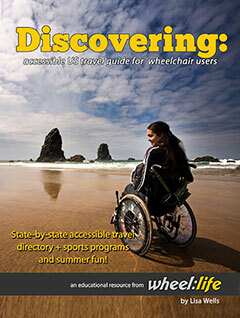 More details on the showcase can be found in the brochure. We are very blessed to have the bodies that God gave us. Dancing really helps boost our health and stimulate our brain with endorphins and happy feelings. It gets us out socializing with other people. The bond shared between rollers and walkers is just amazing; it’s almost like euphoria. Dancing enhances our lives and warms our souls. It’s a form of medication. Who can refute that after seeing these smiles? Follow WDO on Facebook and watch various performances on their YouTube channel.